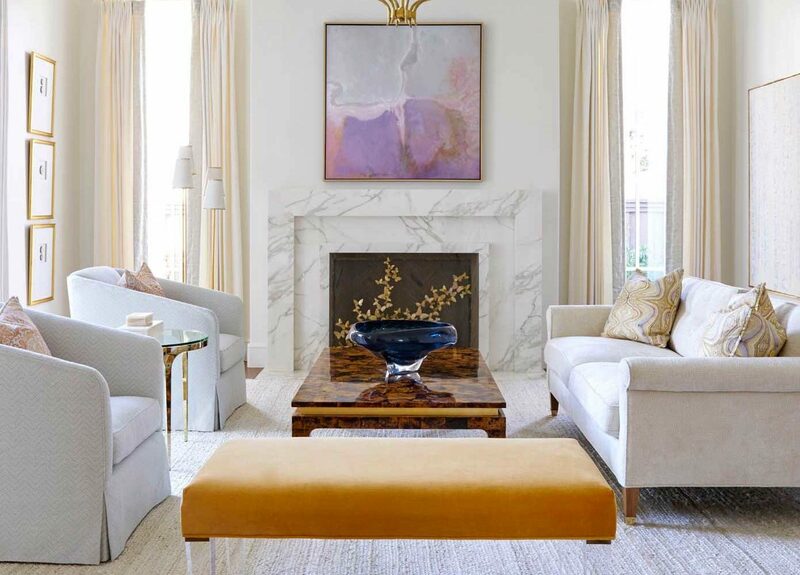 Robert Elliott Custom Homes is a distinguished builder with projects throughout University Park, Highland Park, Preston Hollow and surrounding areas. The team instills exquisite design, craftsmanship, expertise and a collaborative process into each and every plan. Personal service and a deep commitment to creating exceptional homes are the cornerstones of the Robert Elliott Custom Homes brand.